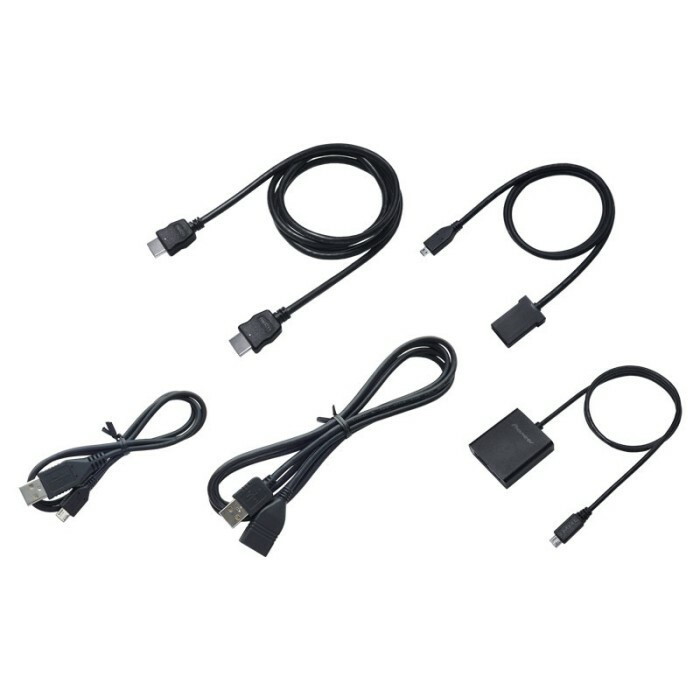 Android Connectivity Kit for SPH-DA100, AVH-X8500BT. Is this kit compatible with the SPH-DA110 and a Samsung Galaxy S3? I purchased this and all I recieved was one standard hdmi lead,have I just paid 60 quid for a 3 pound cable?